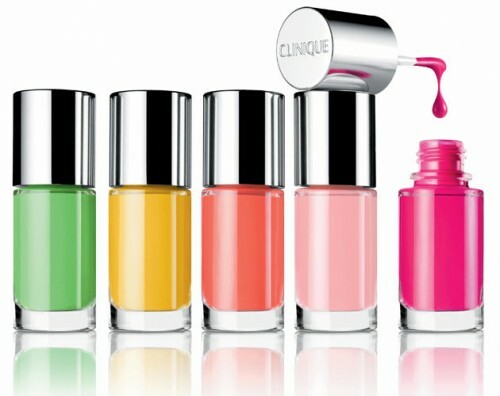 What it is: A full range of nail colours that are formulated specifically for those who have sensitive skin and eyes. Beauty bonus:  The applicator brush on these little paint pots is first rate. Beauty bummer:  If you're just looking for a little Clinique for your digits and don't suffer with sensitive skin, then the $16+ price is a bit steep. Overall: Available in a rainbow of colours, this new line of polishes is fragrance-free, Dermatologist and Ophthalmologist tested and is approved for use on those with an array of dermal dilemmas. Strictly from a polish perspective, the quick-dry paints offer full coverage with only one coat (see pic below!) -- making quick application a breeze.